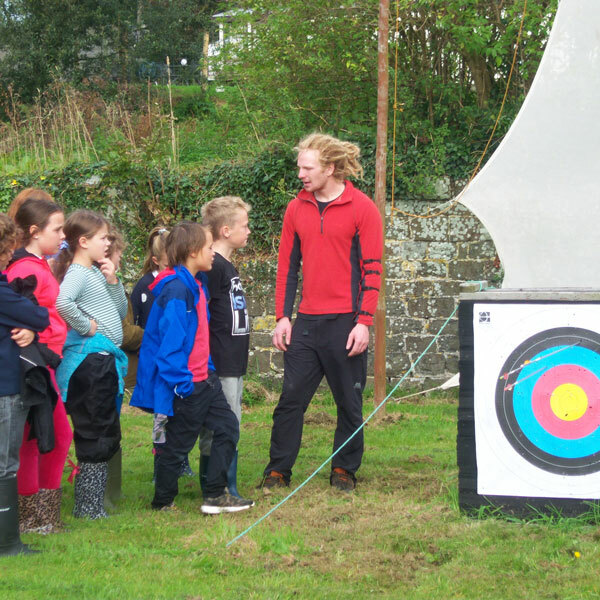 As an organisation we are passionate about providing an experience that will enrich and develop young people through rewarding, challenging outdoor education programmes. 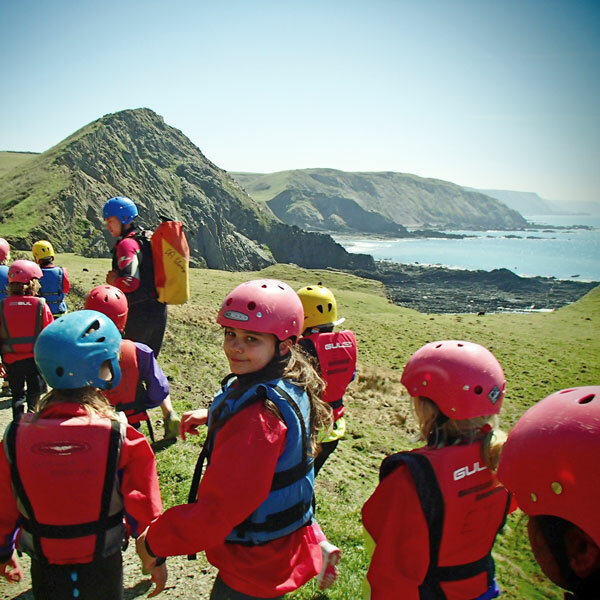 We have experienced staff that really believe in outdoor education. 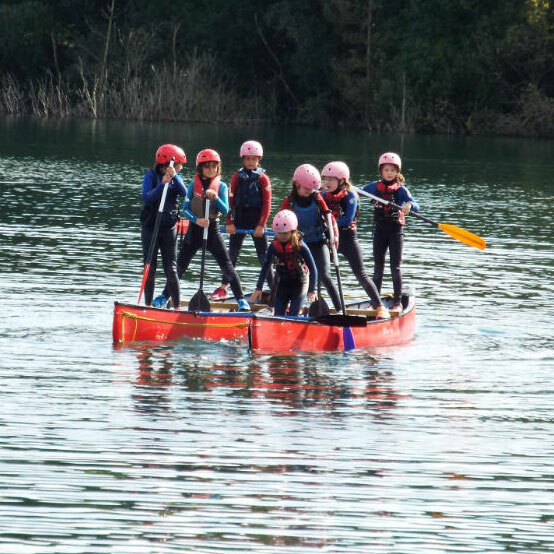 They’re not only qualified in outdoor activities, but also have extensive experience of working with a wide range of people. 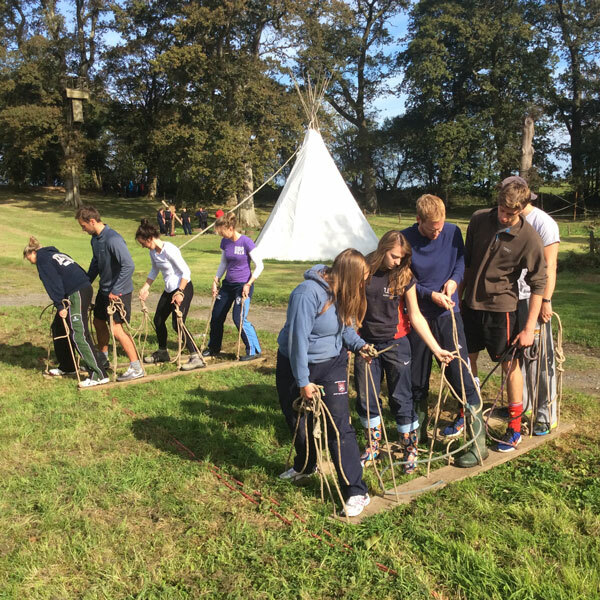 Our staff will get to know you and your group so that we can work together throughout your programme, getting the most out of your group. Here you’ll find real challenges and adventure, resulting in genuine, meaningful personal and social development. All activities are conducted within a robust and reviewed framework of safety. 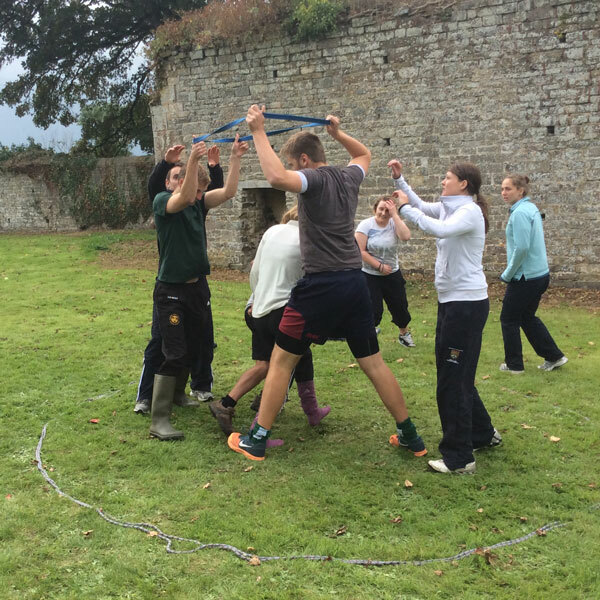 Highly flexible programmes and accommodating staff to provide an individual and rewarding experience, tailored to the needs of your group. 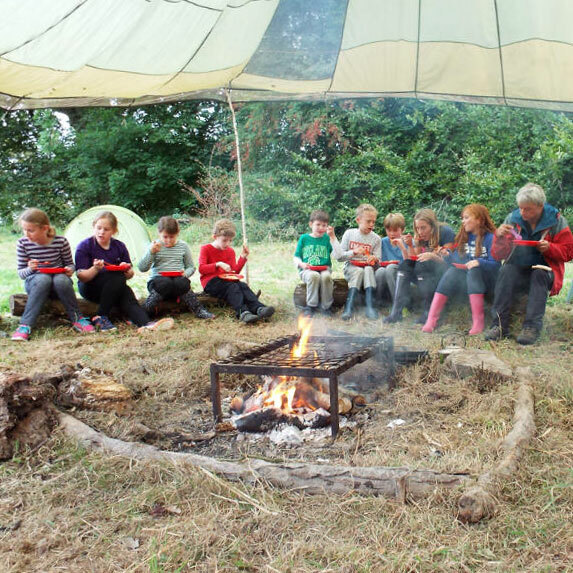 Great Potheridge is a personable, small centre which values its relationships with its visiting groups, the surrounding community and local suppliers. Our courses promote environmental and social responsibility via the nature of the programmes we run, our surroundings and the way we run our business activities.